The Greater Birmingham Chambers of Commerce is amongst the biggest Chambers in the country. 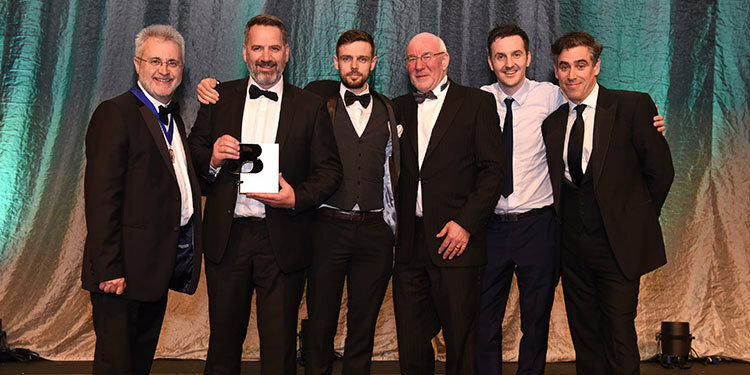 One of its flagship annual events is the combined Annual Dinner and Awards, which applauds the best in the business community and is widely supported. 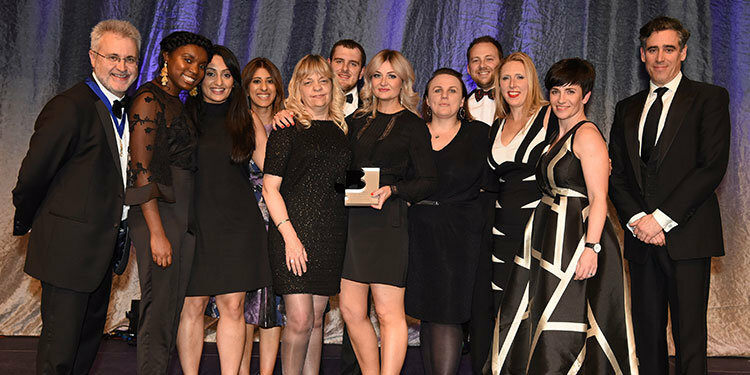 Special EFX has produced the business awards trophies for the event several times previously and this year was pleased to do so once again. Held 19 April at the International Convention Centre and attended by more than 1300 people, the event was hosted by Stephen Mangan and entertainment provided by the emerging young talent of the Aston Performing Arts Academy. The organisers appreciate the service EFX provides each year: “We’ve been using EFX for a number of years to manufacture our specific Chamber design. The quality is always of a high standard, which is why we keep coming back”. EFX manufactured the Chamber’s custom-made Excellence business awards in two formats: silver and gold. The clear acrylic was printed on the reverse in the appropriate silver or gold and bold white type printed on the front, with the distinctive leaf emblem of the Chamber precision-cut from black acrylic. Amongst the winners announced on the night was the team known as the ‘Ice Maidens’, which collected the personally chosen President’s Award. The team of British army soldiers were the first all-female expedition to trek the 1000 miles or more across Antarctica on foot and completed their expedition November 2017. Major Sandy Hennis, team member and Reservist Officer with 37 Signal Regiment, based in Redditch, collected the prize.